Your wait is over!! Welcome Home!! 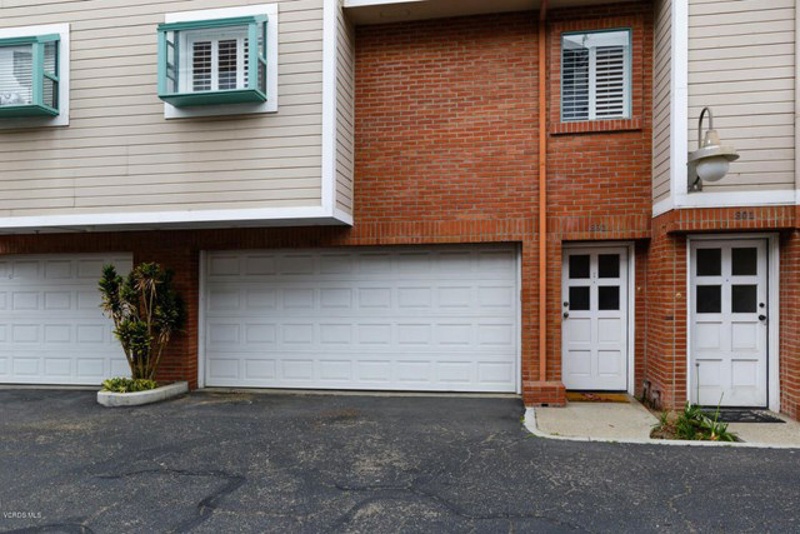 This home shows pride of ownership on this wonderful 2 bedroom, 2.5 bath Tri-Level Town-home w/2car attached garage. Spacious living areas feature, each bedroom w/own bath. Open kitchen w/ garden window, built in microwave and extended breakfast bar overlooking the dining area. Living room w/balcony, wood like flooring, shutters throughout the unit. Ceiling fans in Living room, and both bedrooms. Interior laundry, Washer/Dryer included w/o warranty. Located in The Attractive Gated Community of ''Casa Marina Village'' this town-home is Conveniently Located Near Historical Heritage Square, Plaza Park, Restaurants, Shopping and a Movie TheaterComplex features sparkling pool & spa.